BILLINGS, Mont. 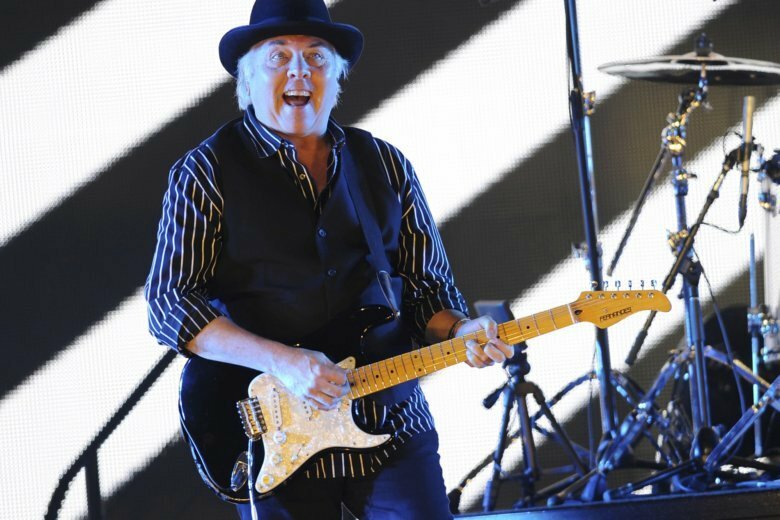 (AP) — A publicist says Rock & Roll Hall of Fame guitarist Gene Cornish of The Rascals had a pacemaker implanted after collapsing on stage during a Montana concert. Melissa Kucirek said Thursday a heart arrhythmia caused Cornish to collapse in Billings on Sept. 7 while performing with keyboardist Felix Cavaliere and guest drummer Carmine Appice. Cornish, 74, said he was grateful for the two nurses in attendance who came to his aid, along with others. Kucirek says Cornish has been cleared to start his rehabilitation and resume performances in October. They were inducted into the hall in 1997.